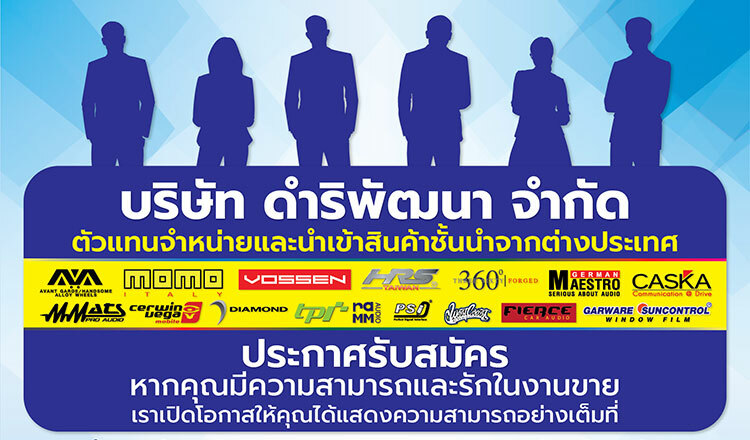 DRP-Audio – Dumriphatthana Co., Ltd.
วันจันทร์ – เสาร์ เวลา 9.00 – 15.00 น. 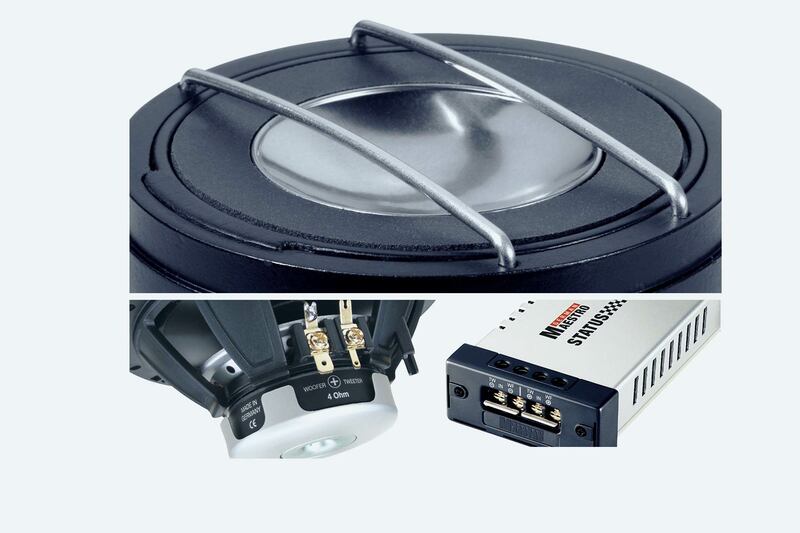 Another specialty of EPIC-line is the extremely compact titanium-dome tweeter ET 20 WS with no more than 0.8”/20mm dome diameter. Regardless of this very compact size, this tweeter in MegaSphere™ technology is still very SPL capable and has a very fine sound reproduction and is also available as a separate upgrade-kit.